Do you really like your system, but think it’s a little sluggish? Maybe it’s time for an upgrade! We can diagnose your computer’s most vital upgrade needs! Can’t play that game you want? Whether you have an AGP slot or a PCI-Express slot, we can help you find the graphics card that suits your needs. 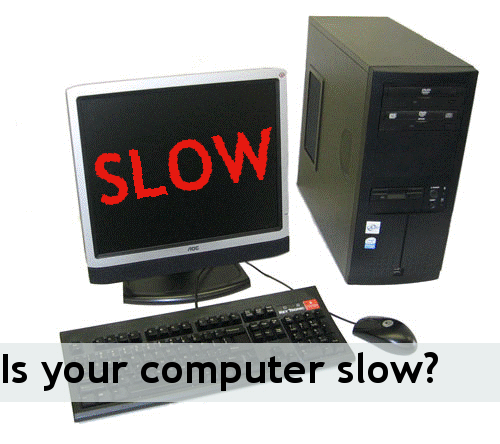 Is your computer slow even when loading up browsers? Maybe you need more memory (RAM, not Hard Drive space! But we can help you with that, too!). We can install more memory in your system so that it can handle the increasing strain of programs today. And if you need more space to hold your extensive collection of music and videos, or anything else, then we can fit you with a new, larger, hard drive! Give us a call for a quote, or just advice, at 616-261-0508.